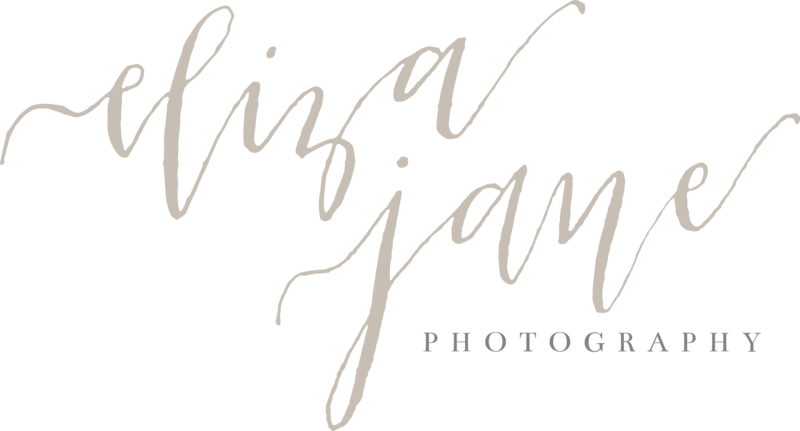 Eliza Jane Photography provide excellent service! She is a talented photographer with great vision. She photographed my engagement, pre-wedding and wedding photographs and my husband and I loved working with her! We love her creativity and flexibility! Working with Courtney was an exceptional experience! Her bubbly personality and professionalism really made my husband and I feel comfortable and relaxed. She is very creative. Our ideas combined with her artistic eye brought the wedding to life through images! All of our pictures were perfect and I am very satisfied with the end result! Thank you for everything!